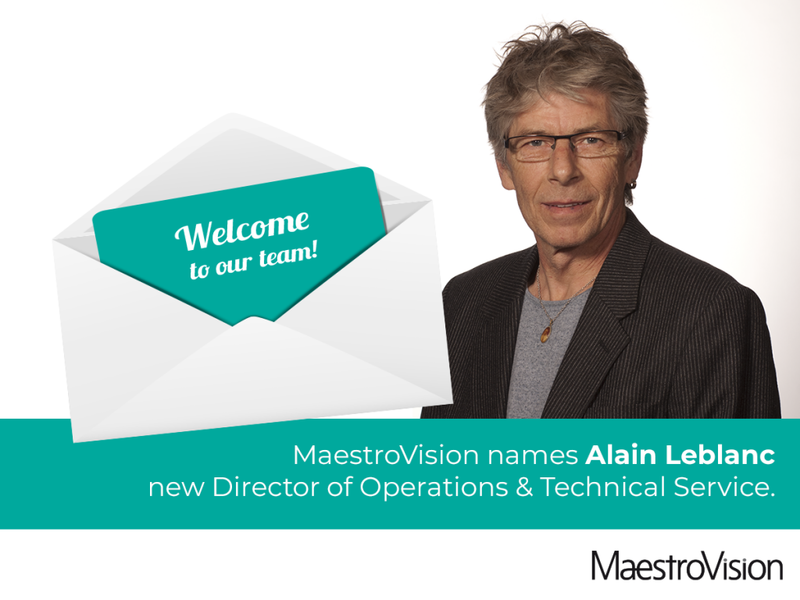 MaestroVision, an internationally renowned video solutions provider, is pleased to announce the appointment of Mr. Alain Leblanc as Director of Operations and Technical Services. He will be based in the Montreal office. Mr. Leblanc will report directly to Claude Turcotte, President and CEO of MaestroVision. As Director of Operations and Technical Service, he will be responsible for implementing an operational strategy to optimize MaestroVision’s business processes. 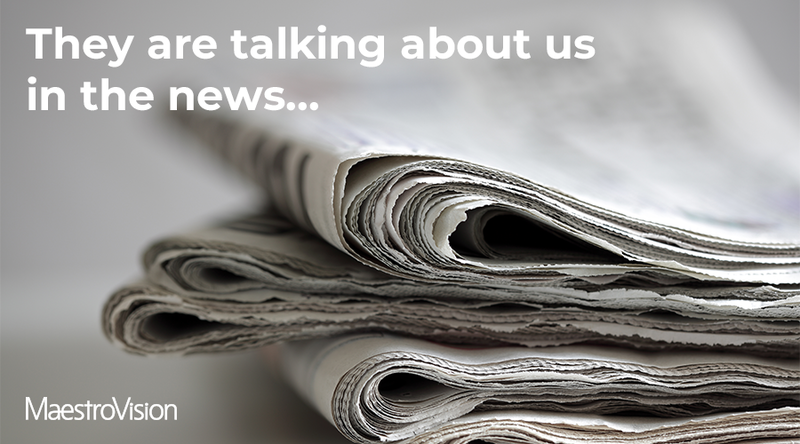 He will also be responsible for overseeing and improving the technical service offered to our clients. Mr. Alain Leblanc began his technical career in Bas-Saint-Laurent, not far from his native region, Gaspésie. He works in pure technique, the maintenance and repair of all components necessary for television production and the transmission of television programs of a TVA Group station. Rich from his new experiences, he will make the leap into the big league by participating in the opening of a new Quebec television network, the Télévision Quatre Saisons network. From then on, all his technical abilities are deployed. He moves to the information department, editing, computer graphics, technical direction, ultimately reaching the engineering and development department. He will be responsible for the implementation of new technologies, sound control boards, newsroom control rooms, outdoor productions, variety studios, etc. It was in 1996 that his career took another turn. His career will lead him to design an imposing television production device for the coverage of the Olympic Games, for France Télévisions. This relationship will allow him to cover the Atlanta, Nagano, Sydney, Salt Lake City and Athens Games. In addition, he will also be at the Beijing and Vancouver Games on behalf of the European Broadcasting Union (EBU / EBU). Many other international performances will take place under his supervision, such as, several economic summits for the Government of Canada, Formula One races, the Indy Car race circuit and several World Championships. It will also leave its mark in the design of several other local projects. Most notably, the Bell Center’s technical production control room, two mobile production trucks and many audio/video control rooms. 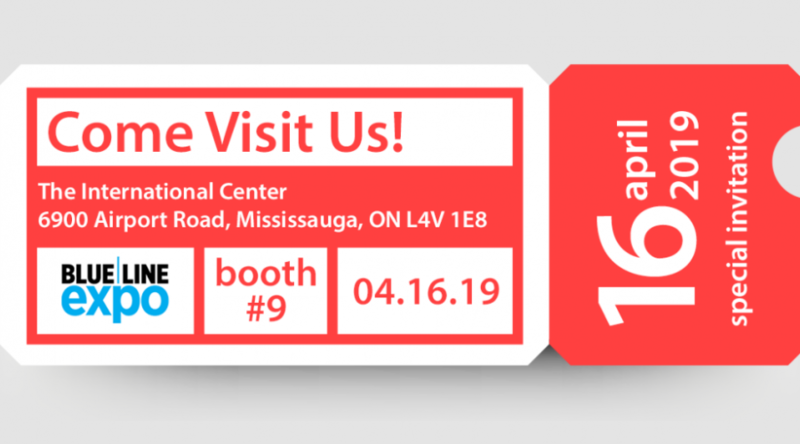 At MaestroVision’s technical department, he coordinates the design and implementation of capture and recording devices for various customers across the country. 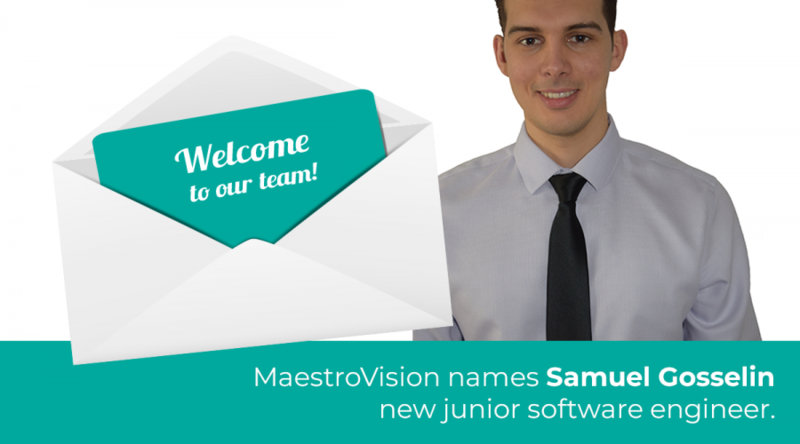 His knowledge and deep experience in audio/video/computer systems is a major contribution to MaestroVision and its customers.